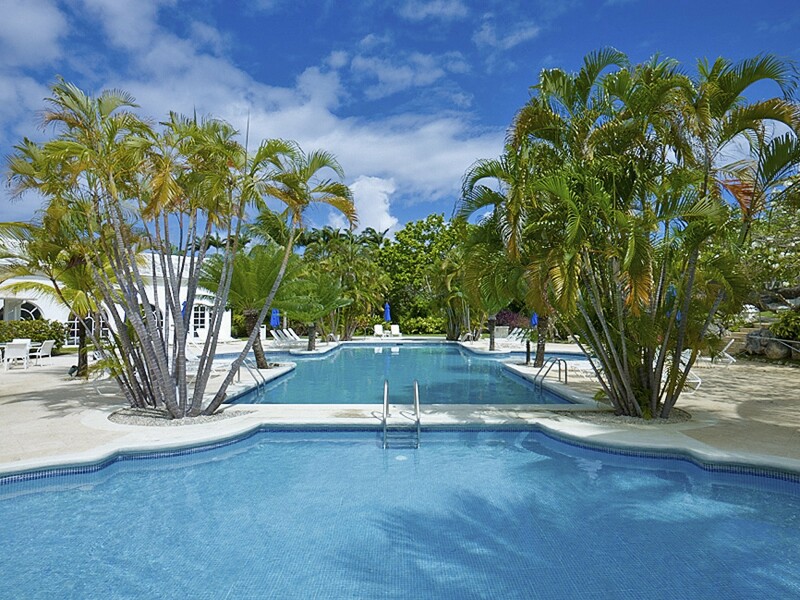 Welcome to Mahogany Drive 15, a 4-bedroom villa that is nestled in the serene area of St James in Barbados. This secluded villa is an exquisite property overlooking panoramic golf views. 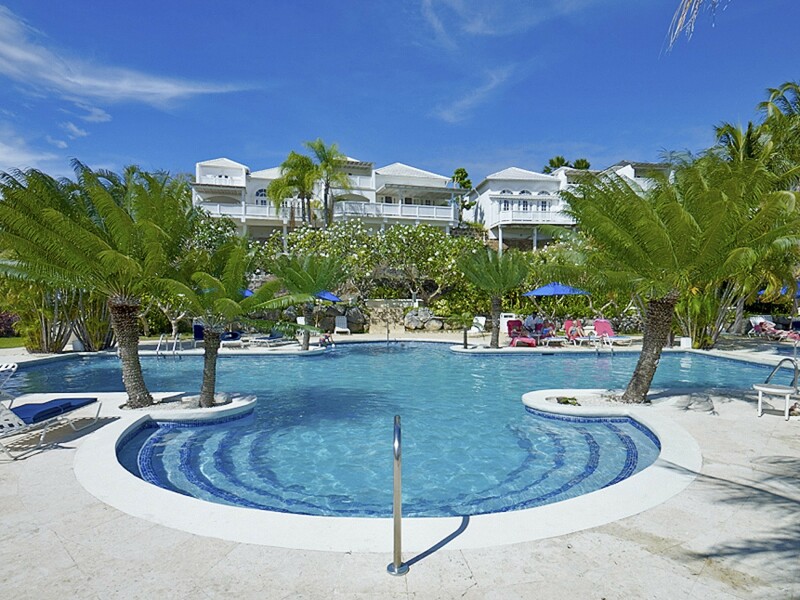 It indulges a profusion of luxurious features such as a private swimming pool, veranda, balconies, and access to the Royal Westmoreland Resort Facilities. 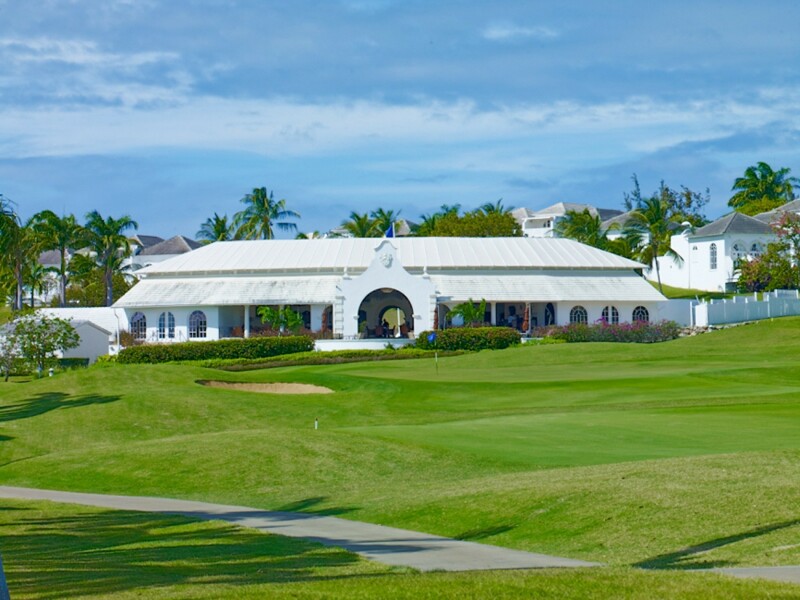 The location in the prestigious Royal Westmoreland estate allows the villa to be a tranquil and secluded villa as well as being near an array of adventurous activities. The villa is embedded on 4,573 square feet of land and surrounded by lush tropical landscapes and vivacious vegetation. Mahogany Drive expands over extensive outdoor living space and lavish interiors. The Incredible golf views expand out and around the property, and the large pool is placed peacefully in the middle of the private veranda. Slip into the refreshing waters for a crisp swim after sunbathing on the comfortable sun loungers. You can read a book in this serene location and listen as the breeze rustled through the tall palm trees. Let your worries float away as you relax in your tropical home. Enjoy an evening meal on the covered dining terrace and spark up the Barbeque for some smoky treats to indulge in. Watch from the private balcony as the sun sets in the distance and the sky burst with colors and then fades uncovering the bright stars. Delving into the details of your interior spaces, the villa is incredibly lavish and comfortable. The rooms are fitted with the finest furnishings and attention to details to deliver an unparalleled quality for you to enjoy. The lavish living room is located once entering the house from the outdoor living space. The plush sofas sit overlooking the exterior spaces. The area is pristine and full of light due to the large ceiling to floor windows and the panelled high-rise ceilings. The smooth marbleized floors and the curved doorways offer a very chic and elegant ambience. The dining area is blended with the living area as it embraces a very open concept design. The dining area is also overlooking the surrounding area. The wooden furnishings in the room adds a rich caramelized warmth. The kitchen comes fully equipped and ready for you to use. Some of the amenities include a dishwasher, coffee maker, microwave, oven, and stove. Mahogany Drive villa is fitted with four luxurious bedrooms in total. Two of these guest bedrooms are on the ground floor, and the master suite and family room are located on the first floor. The top floor bedrooms both have access to the private balcony which offers incredible views of the surrounding golf views. The bedrooms are fitted with luxurious king-sized and queen-sized beds and the rooms include ceiling fans and access to the luxurious bathrooms. 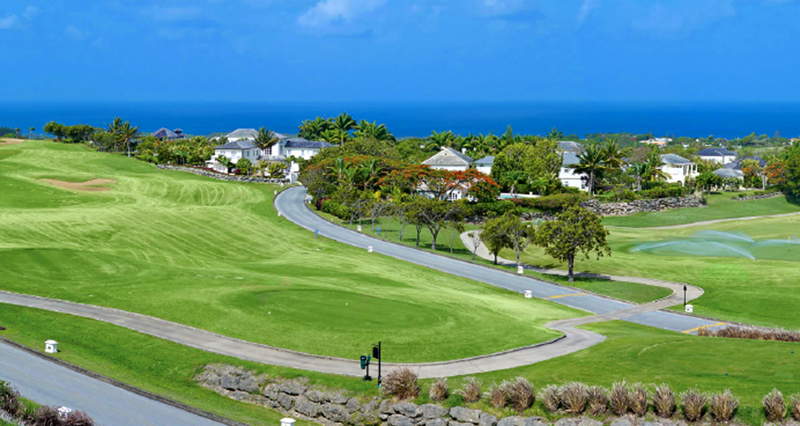 The property also includes its own parking as well as access to the resorts facilities and amenities. The Villa includes secure Wi-Fi and offers you a high-resolution television, telephone, and air conditioning. 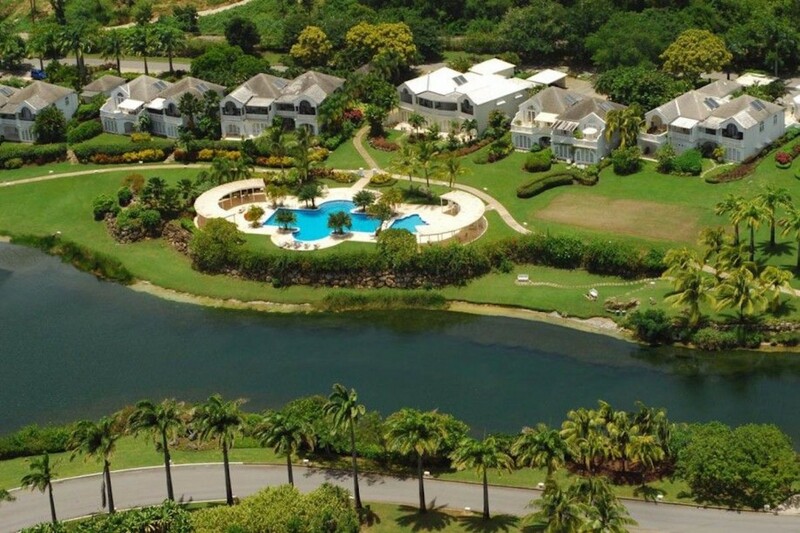 Mahogany Drive is nestled in the tropical area of St James, in Barbados. 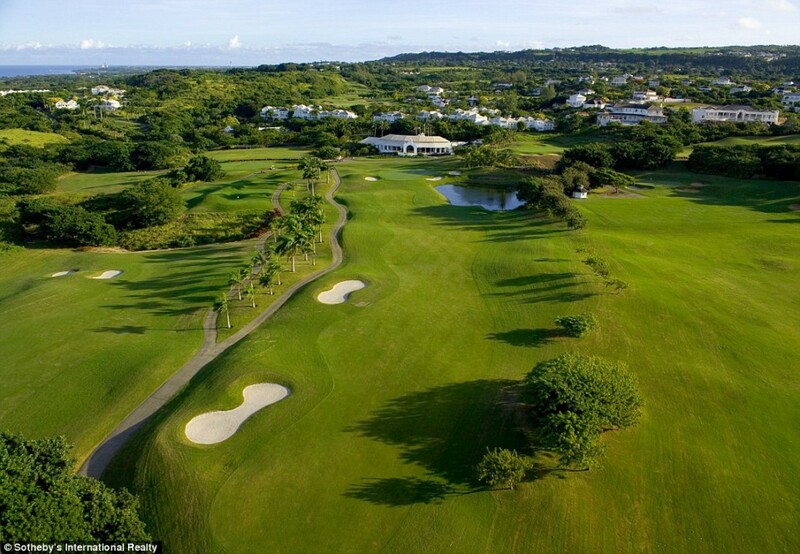 The private location in the prestigious Royal Westmoreland estate allows the villa to be very private and secluded as well as being in a close proximity to various amenities and adventurous activities. Bedroom 1 Master: Master Suite fitted with a Luxurious King-sized bed, Private En-suite Bathroom, Ceiling Fans, access to the private balcony, Golf Views. Bedroom 2: Comfortable Queen-Sized bed, Private En-suite Bathroom Ceiling Fans, access to the private balcony, Golf Views. Really enjoyed Mahogany Drive #15 and the facilities on the resort - loved the gym and also the beach facility on Mullins Bay. What a place!